Change the password for a member who does not have an email address. How can I change the password for a member I've added who doesn't have an email address? 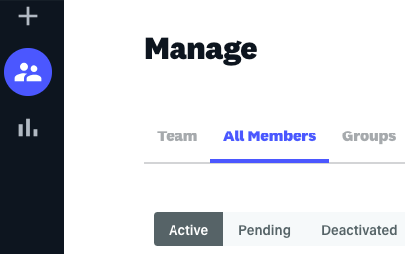 Step 1: Navigate to the manage screen and choose the 'All members' tab. 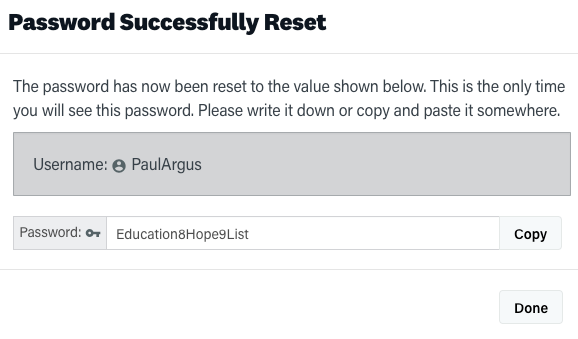 Step 2: Use the search tool to find the member you've lost the password for and click on the little key icon next to their details. 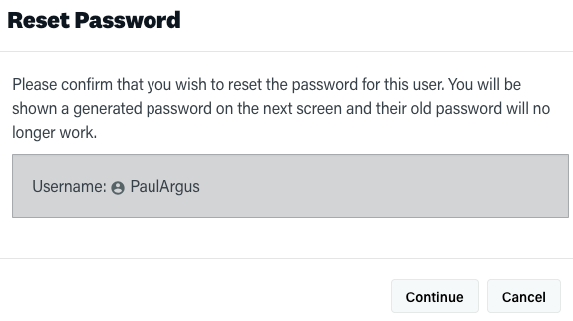 Step 3: If you're certain you want to generate a new password for the member, click the 'Continue' button and copy the new password from the next screen.